Malvern Hill Corporate Services is a boutique specialist consultancy firm focused on addressing the financial information needs of SME’s. You have a growing business. You are getting increasingly busier with every quarter. Money seems to be going out as fast as it is coming in. You have kept your office costs to a minimum and your accounts person is diligent and hardworking. But now you are beginning to feel that you are flying blind. Each department in your business looks to be performing well but the overall business performance has not improved. Increased activity levels have not translated into more cash. Cash is getting trapped somewhere within the business. You don’t know what your cashflow will look like in a months time, never mind next quarter or next year. You need to make a number of decisions around new investments that will grow your business but you don’t know if you will have the necessary cash to make these investments and maintain working capital. You don’t know if it is the best use of your money or if there is a better alternative. You don’t know all the risks your business is facing. You just don’t know. If you don’t know then you need to know Malvern Hill. 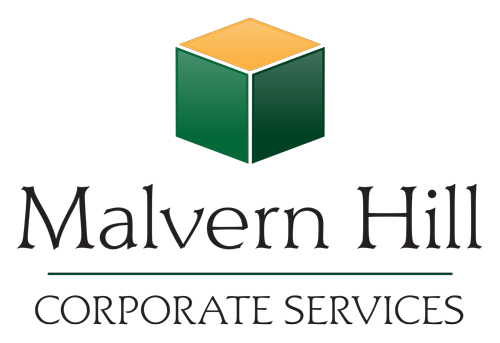 Malvern Hill Corporate Services is a boutique specialist consultancy that is focused on addressing the financial information needs of small and medium businesses who have the opportunity to grow and scale internationally but still need to manage within limited resources. We are located in Cork but we service clients in both Ireland and the UK. Recent projects outside of Cork include Manchester, Cambridge, Glasgow and Brussels.